Bolilden Aitik has selected ROXON to supply conveyors and feeders for two identical Pebble Crushing Stations in Gällivare, Sweden. 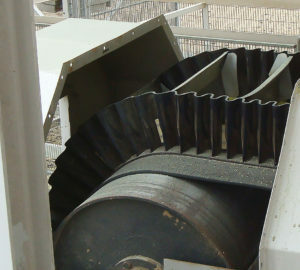 This is a “turn key” delivery which utilizes the Standard Equipment as HI100 High Incline Conveyor and HF100 Belt Feeder as part of the full project delivery, bringing up the advantages of the pre-designed systems. The delivery includes also material transfer chutes and surge bins. ROXON is pleased to be taken as preferred supplier in company’s homemarket. ROXON has signed a contract to deliver conveyor modification and a new stacker for LKAB Svappavaara in northern Sweden. 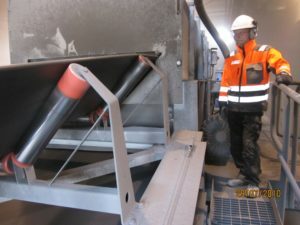 Delivery includes also installation of the machines and is the latest example of the projects delivered to Swedish mining company LKAB, with which ROXON has a delivery history of several hundred conveyors and feeders since 1960’s. ROXON has signed a contract to deliver conveyors for Outokumpu Tornio plant in Northern Finland. Delivery includes delivery and site installation & start-up of new conveyors as well as dismantling of 30 years served existing Roxon conveyors, and is another great example of business continuation with Outokumpu, which ROXON has a long delivery history of several hundred conveyors and feeders as well as Customer Services during the last 50 years. 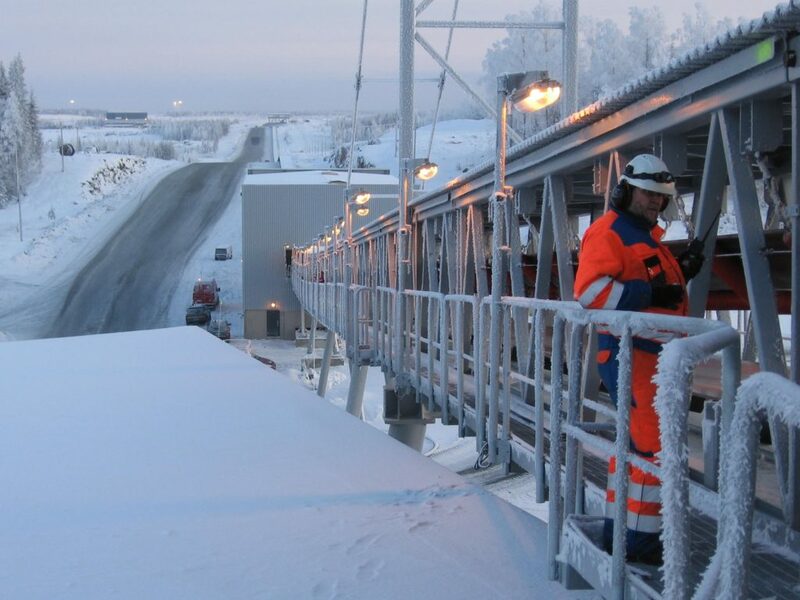 Together with the above signed contracts, we are happy to be part of a separate belt conveyor project with challenging installation also in Northern Finland this summer. These 4 projects show that ROXON is really strengthening its footprint in the north. Having already Conveyor Components and Customer Services locally available in the Northern Sweden, Haparanda and Gällivare, we have added Conveyor Components sales to be present in Kemi where we already have Customer Services workshop. Thanks to great interest in ROXON and its capabilities in northern area, we are going to strengthen our existing Kemi operations to serve Nordic customers even better with modernization and small projects in the future.